Franklin D. Roosevelt's role on domestic policies were much admired in Latin America countries. Roosevelt's Good Neighbor Policy won approval of almost all Latin American rulers! Under his leadership the United States emphasized cooperation and trade rather than military force to maintain stability in the hemisphere. Hispanic model Laith Ashley De La Cruz is the first Trans Men to be feature in a national campaign. De La Cruz jumped off his career with a Barney's Campaign. Jennifer Lopez earned $15 million for her role in 2005's Monster-in-Law, making her the highest paid Latina actress in Hollywood at the time. Did you know the first the first Puerto Rican Day Parade was in 1958 in Manhattan? 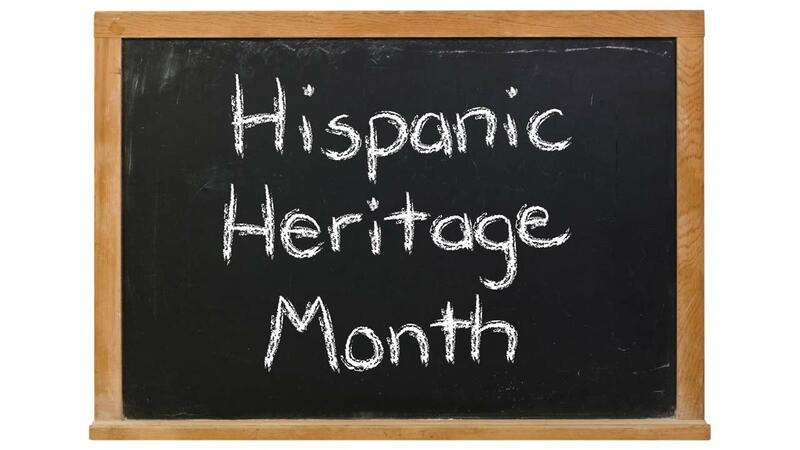 Did you know Hispanic has the second fastest growing population? Today Hispanics make up 18% of the U.S. population, up from 5% in 1970.